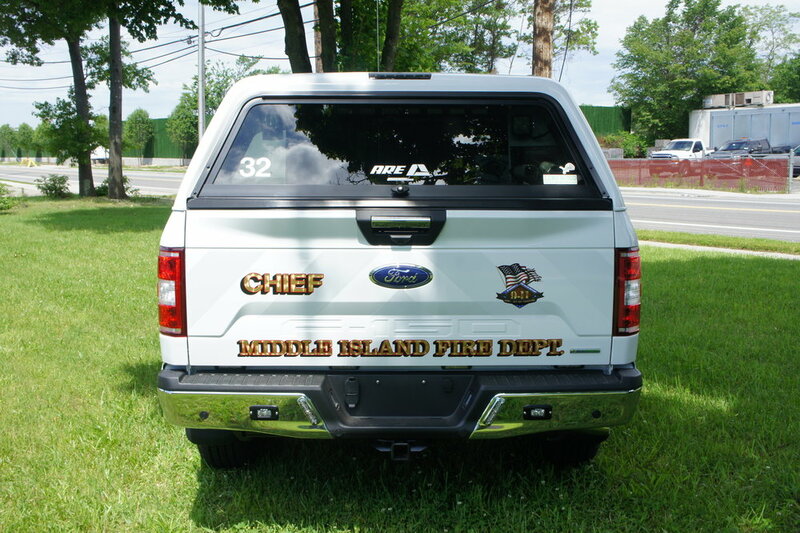 Congratulations to Middle Island Fire Department on their new chief pickup! 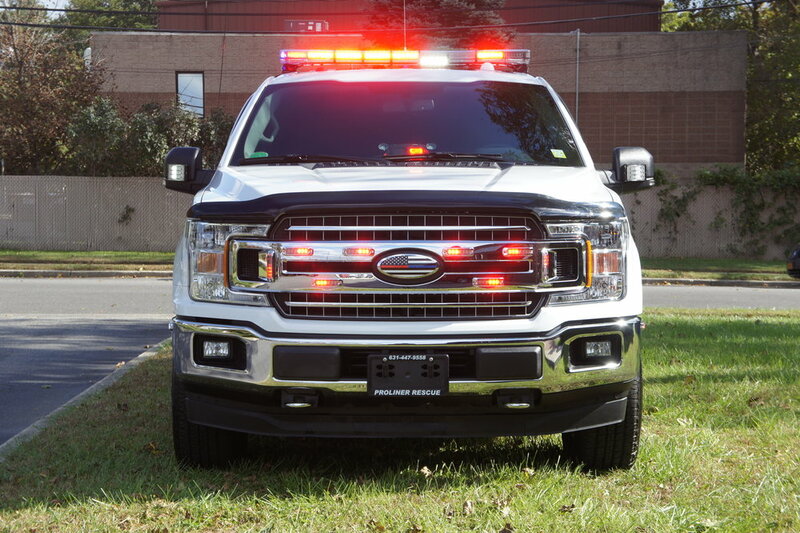 This is a brand new F150, with a full lighting package, custom console, radios, sirens, a slide-out tray with attached hand built command box. 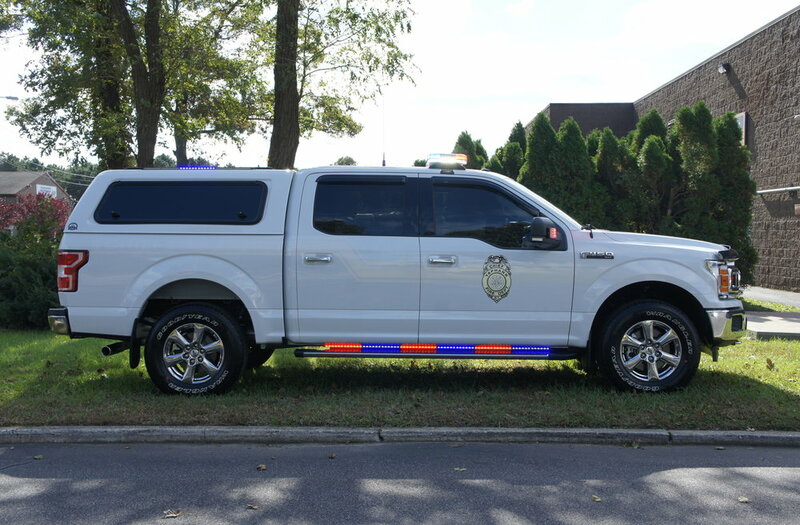 A new year, a new truck. 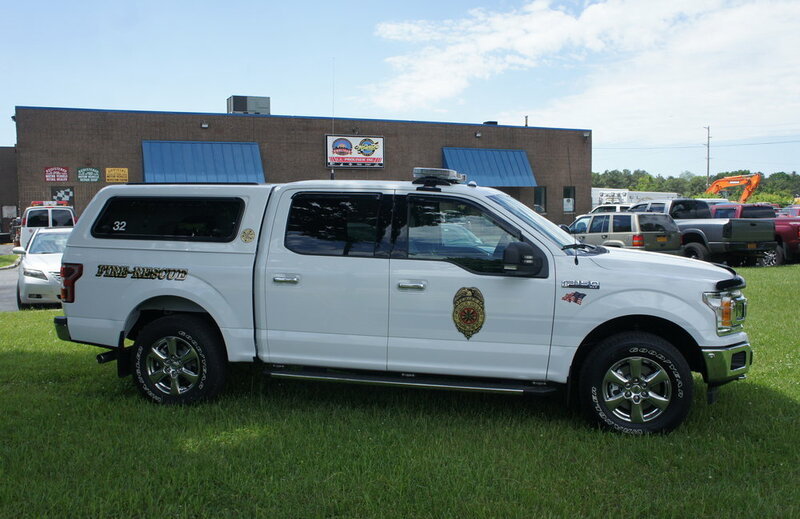 Congratulations to Middle Island Fire Department on their new fire-rescue chief truck! 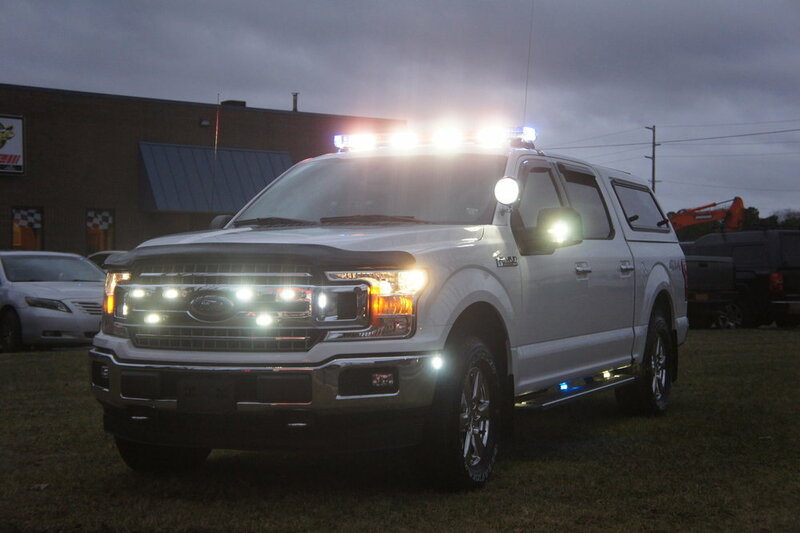 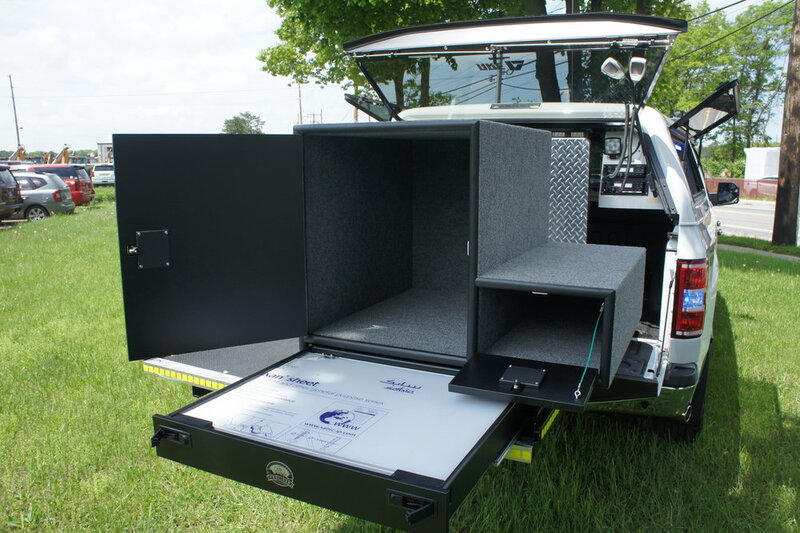 This 2018 Ford F-150 is equipped with an extensive lighting package, a purpose built console, a bed cover with custom tool storage, a slideout tray with a command box attached, and many more options. 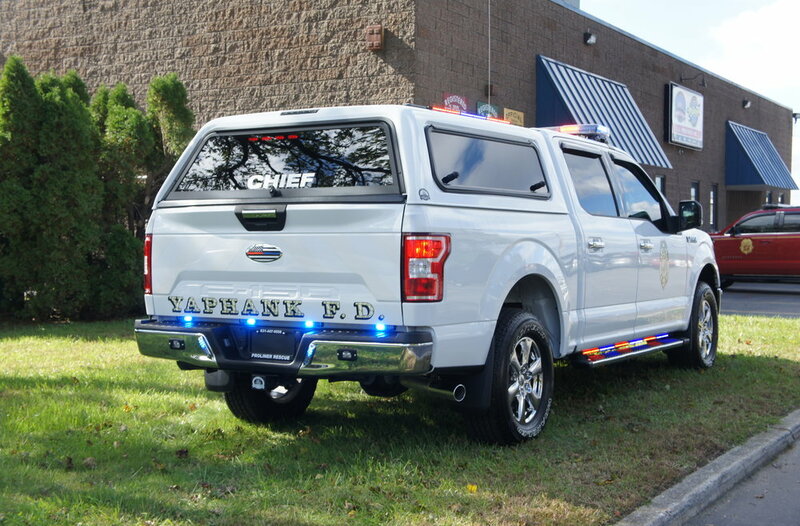 We hope Middle Island Fire Department has a safe and successful new year!